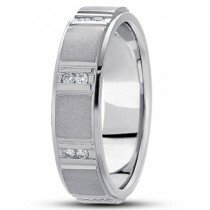 Ethan Lord has a wide selection of classic gold men's wedding bands and rings, ribbed edge, white gold inlays and two-tone or custom design wedding rings available. 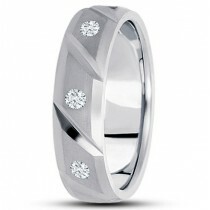 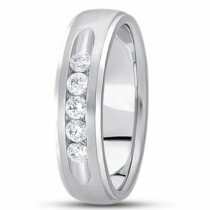 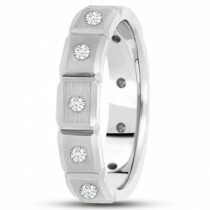 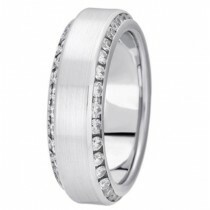 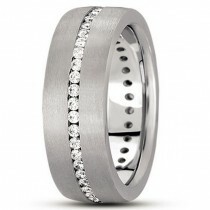 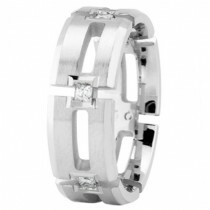 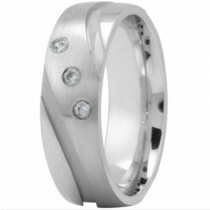 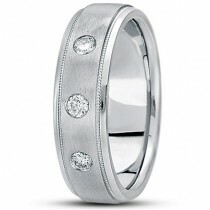 You can accent and adorn your men’s wedding ring with diamonds or other precious stones of your choice. 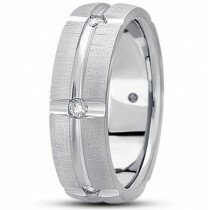 You can also choose from any of the sets available during your visit to our Chicago location, talk about a custom design or even view our gallery of previous custom men’s wedding rings. 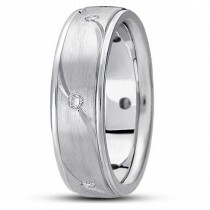 With our decades of experience and thousands of men’s wedding ring sales under our belts, we can help with your antique or modern ideas, redesign or reset a family heirloom. 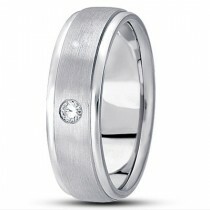 At Ethan Lord you can trust our jewelers to use decades of experience to help you find the perfect men’s wedding ring.